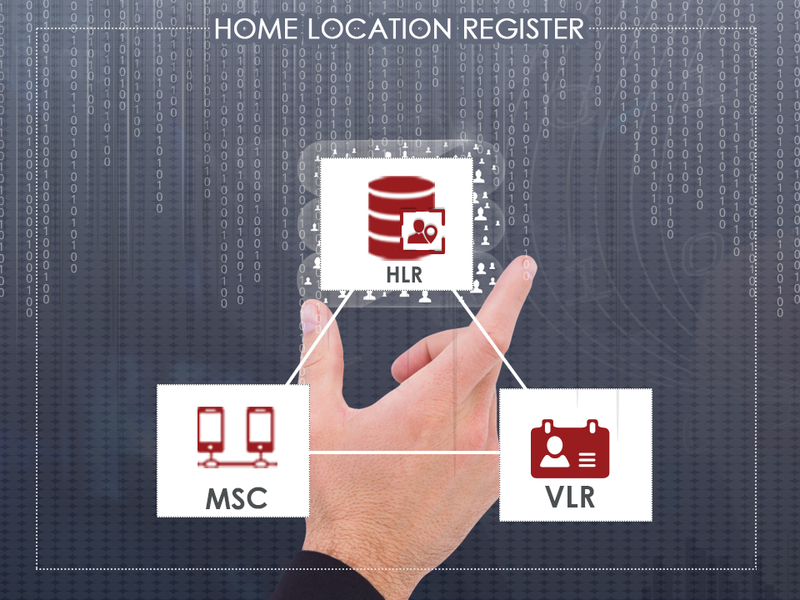 Home Location Register: Localize your subscribers anywhere in the world! 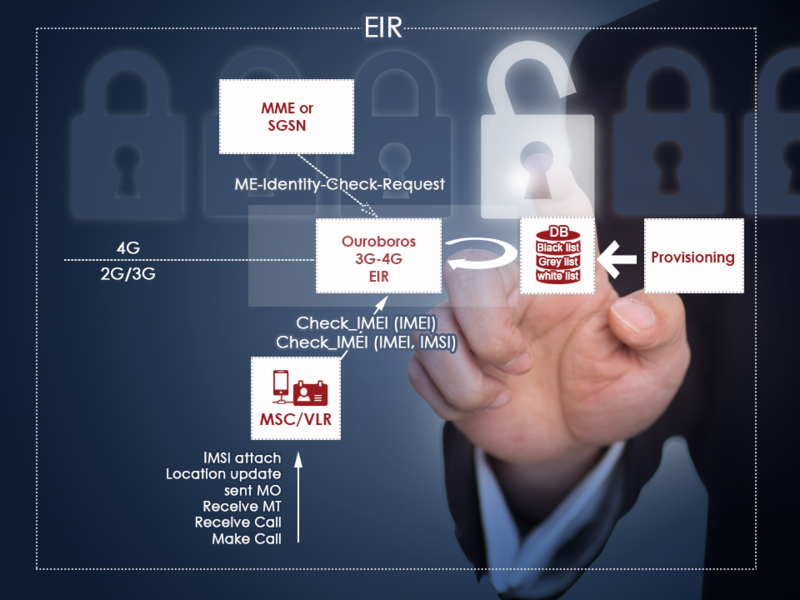 IMSI (International Mobile Subscriber Identity), is the unique ID of the SIM card. The IMEI, which identifies the mobile station used. 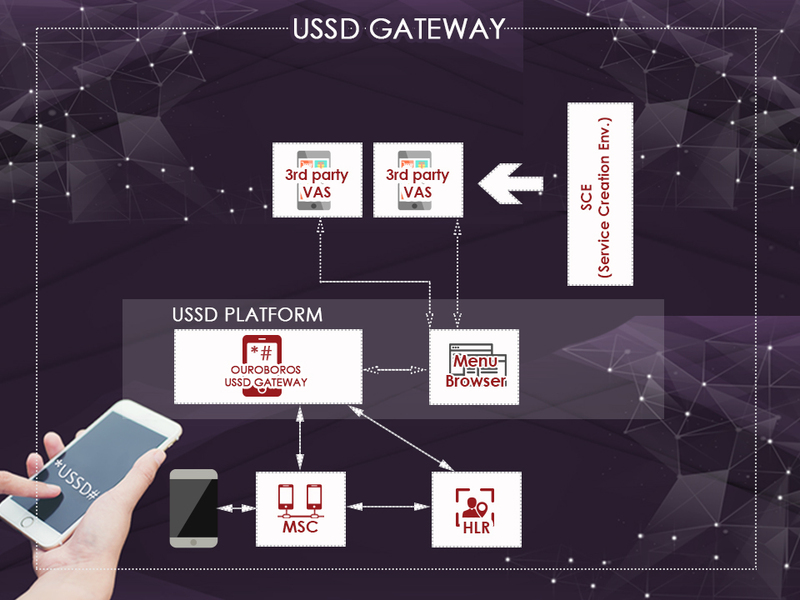 The MSISDN (Mobile Subscriber International ISDN Number) that is the phone number to reach subscribers. 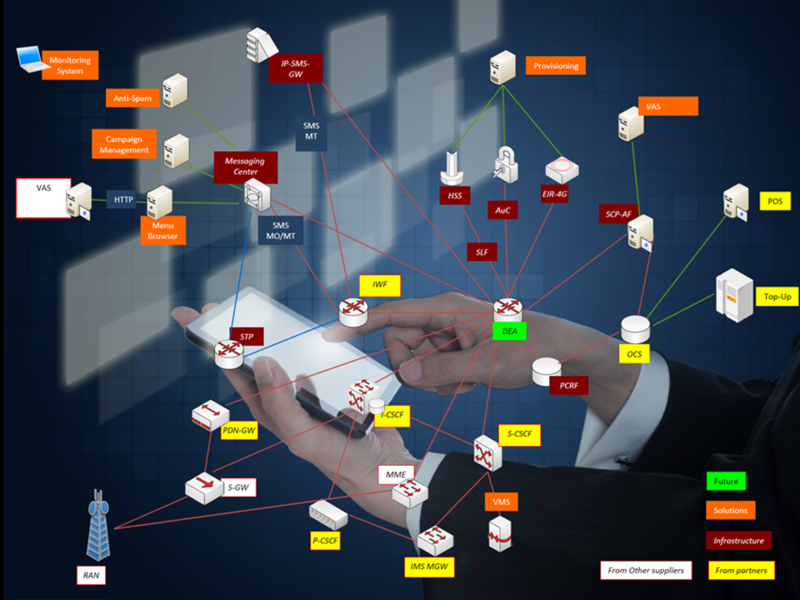 All the services which are subscribed by the users (Telco services, Billing characteristics). 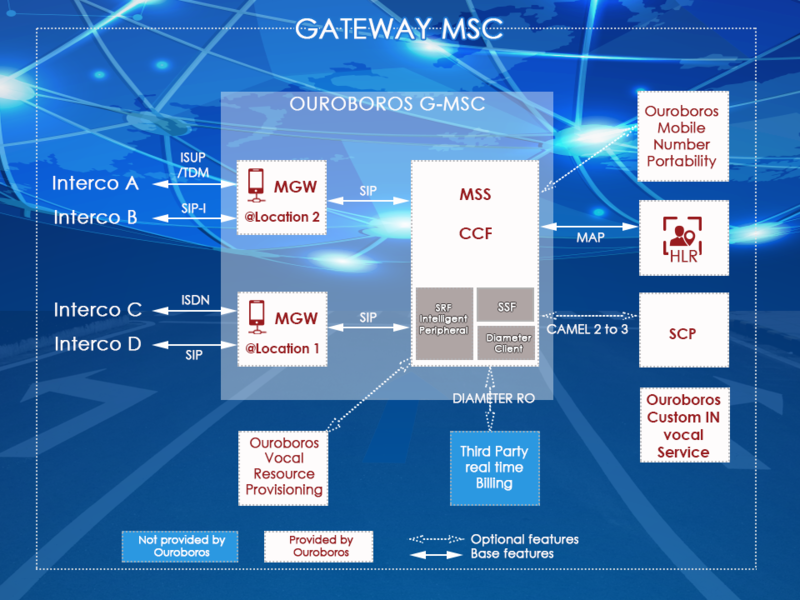 The HLR interacts with the Mobile Switching Center (MSC), which realizes switching and signaling control, and with the Visiting Location Register (VLR) that holds location information for the operator’s subscribers in the geographical areas it is responsible for. # Fine graine roaming profile support on a per VPLMN basis.